Utthan means upliftment. This is our flagship program that aims to provide supplementary of parental support to the children from poor and disadvantaged socio-economic background. 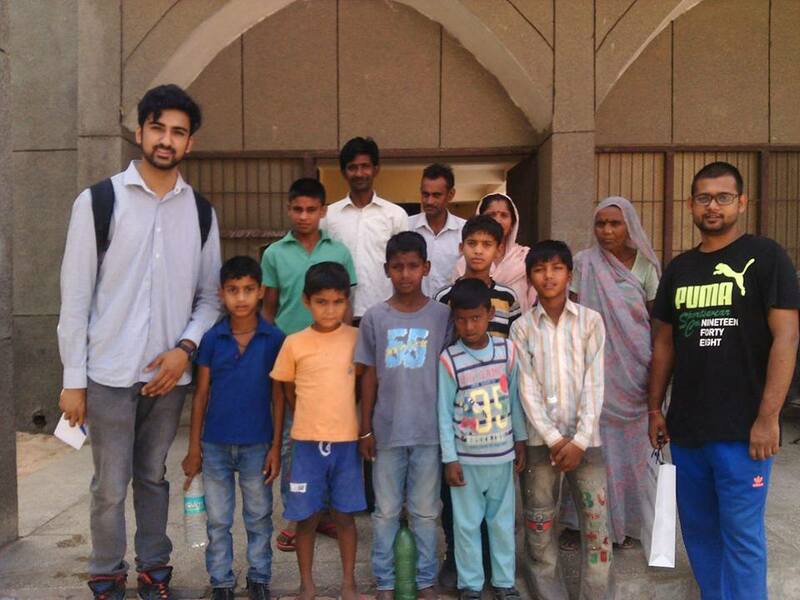 Under this program volunteers a run daily or weekend classes after or before their office hours and mentor underprivileged children. 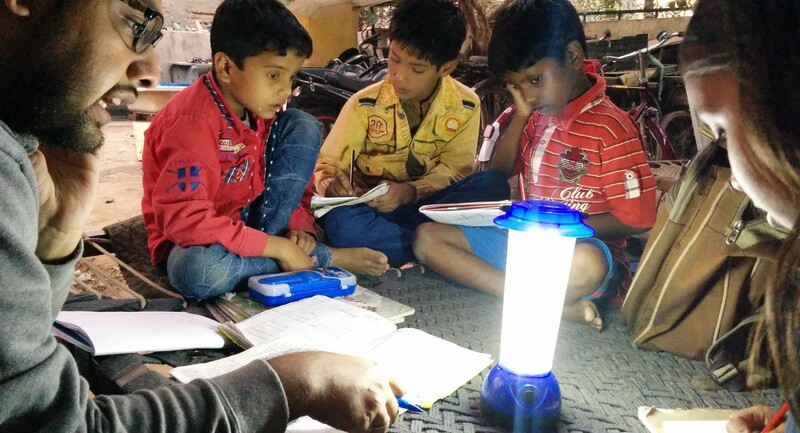 Some volunteers provide home tuition as well. This program aims to provide the annual scholarship to the bright students so that they can study in elite schools and get the benefit of the good infrastructure of such schools which is otherwise not available to them . 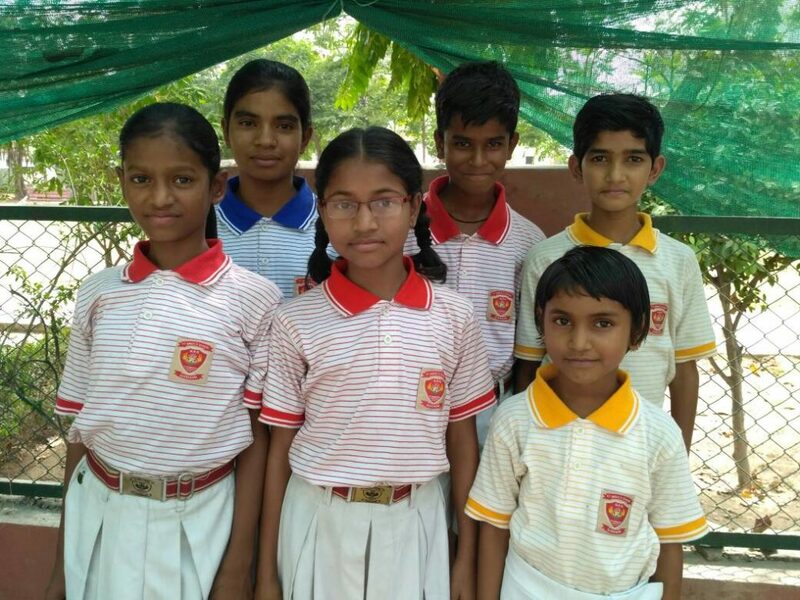 Scholarship for the full school fee, books, school dress and home tuition is awarded to 6 students who got admission in St. Angels School, sector 45, Gurugram. Achievement in the first year final assesment in 2018 : Archana got 3rd position in class 6th std in her final examination. Anjali secured 3rd position in class 4th and rest of the studnets got change to be in the list of first 10 students in their sections. 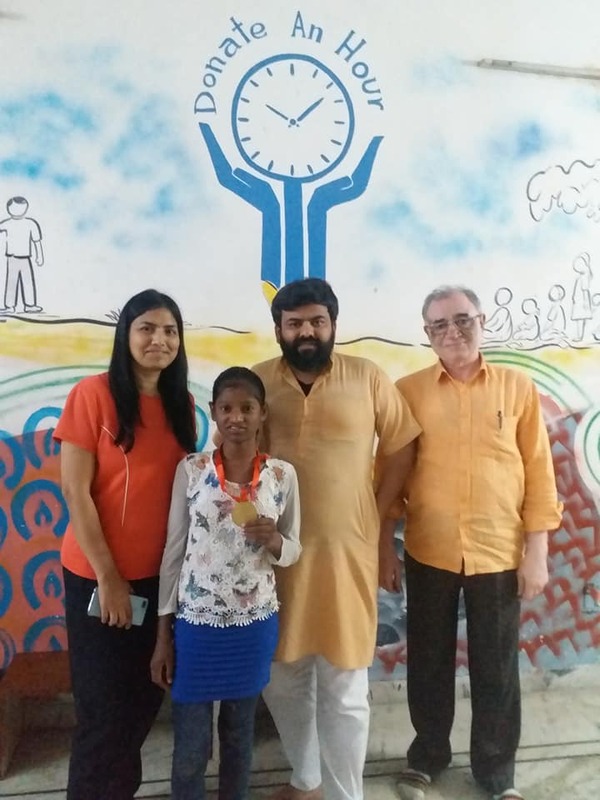 Achievement in the second year final assesment in 2019 : Archana got 83% and Sanjay 79%. 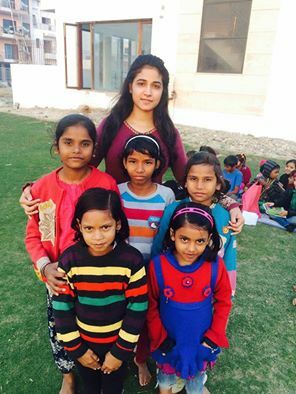 Anjali secured 84% and rest of the studnets got average 75%. Little Anjali got 90%. Anjali ( class5) got gold medal in the international science olympiad and also cleared 1st level in Maths Olympiad. Infrasture made available for the Nathupur village primary school in the academic session 2016-2017. 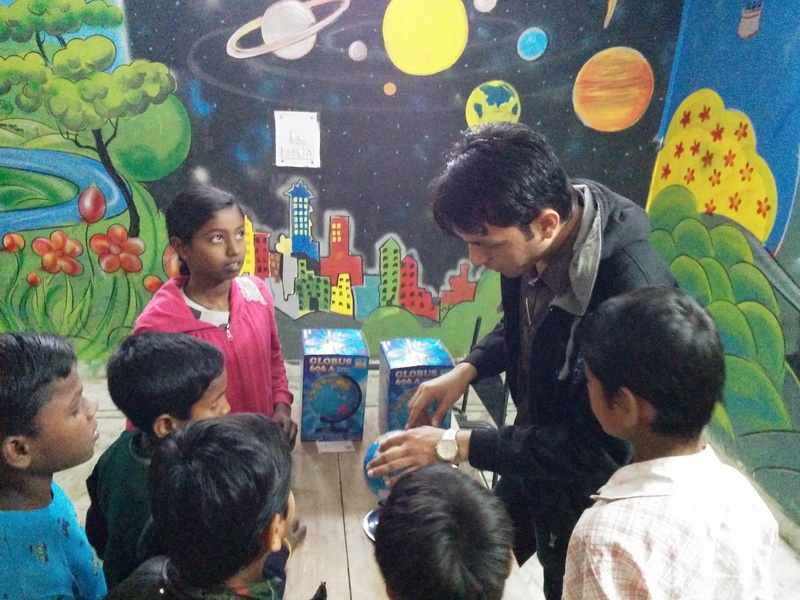 This prohject was directly funded to the school by the corporate. 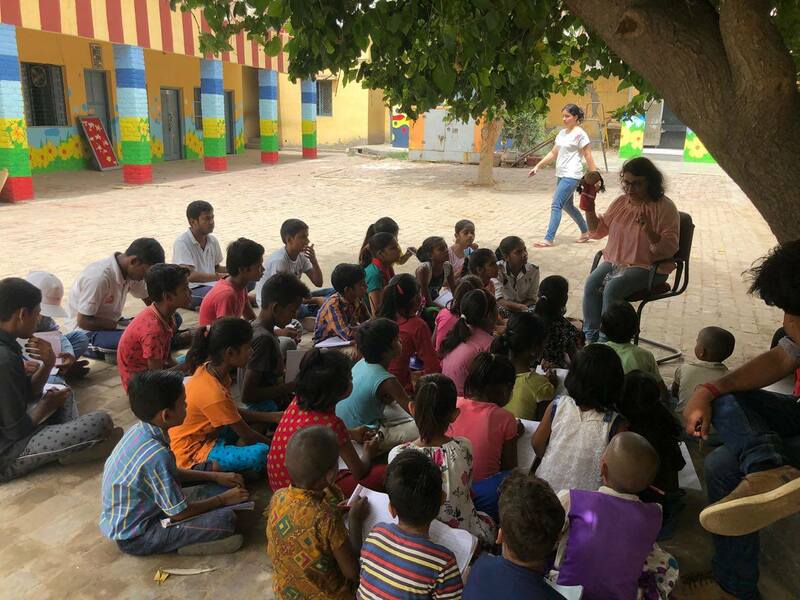 This program aims to enrol the children in a recognised school who have dropped out the studies and now they are out of the education system due to their social economical reasons. In the academic year pf 2016-2017, we have enrolled 100 children in government and in private schools. In the academic year 2017-2018, we have enrolled 30 children in government and in private schools. In the academic year 2017-2018, we have enrolled 20 children in government and in private schools. 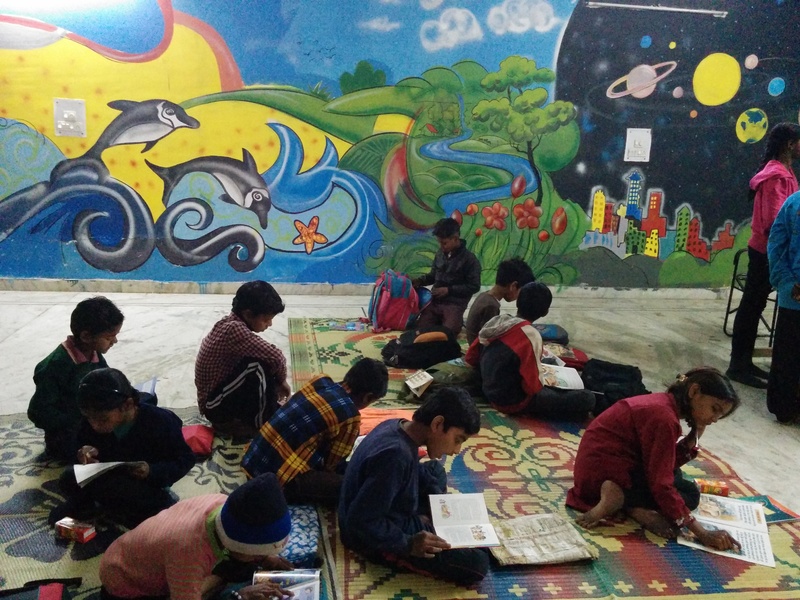 Lack of government infrastructure means that children living in the slums don’t have access to books or a library. This has a severe impact on their reading and subsequent academic motivation. 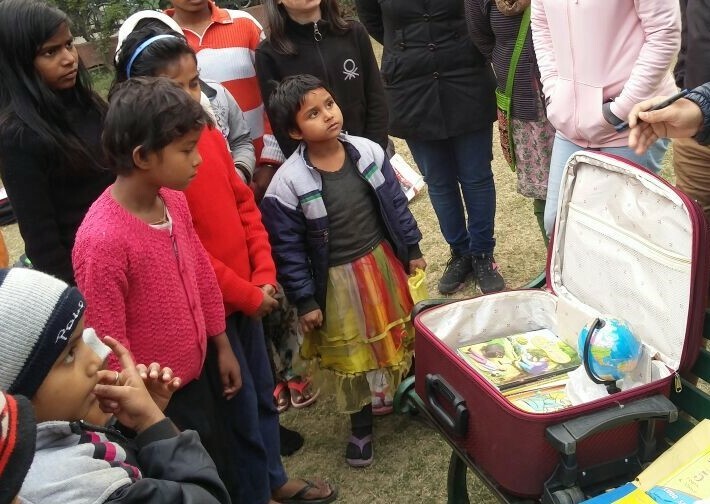 Our Suitcase Library is a mobile library which provides a cost effective means of encouraging children back to learning and also attracts the elders, who read newspapers which are not available in slums. 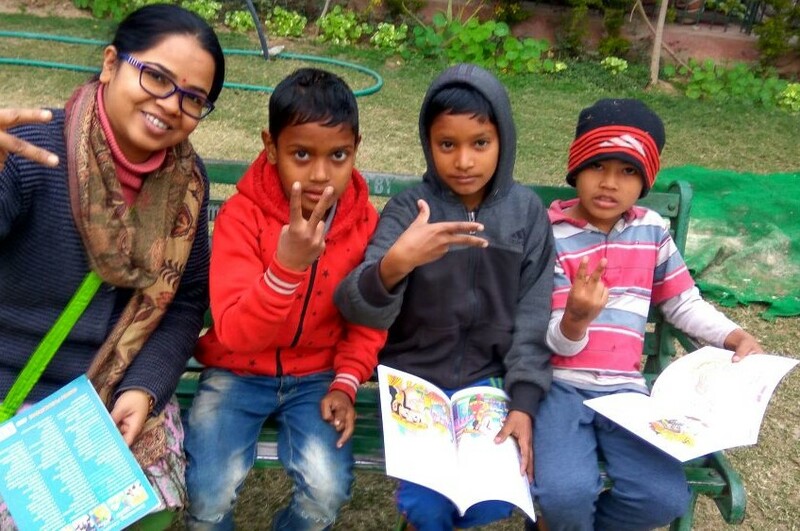 We are particularly in need of elementary or early intermediate story books in Hindi and English. If you are able to donate any children’s books, (perhaps ones which your own children have outgrown) to our mobile library, we would love to hear from you. 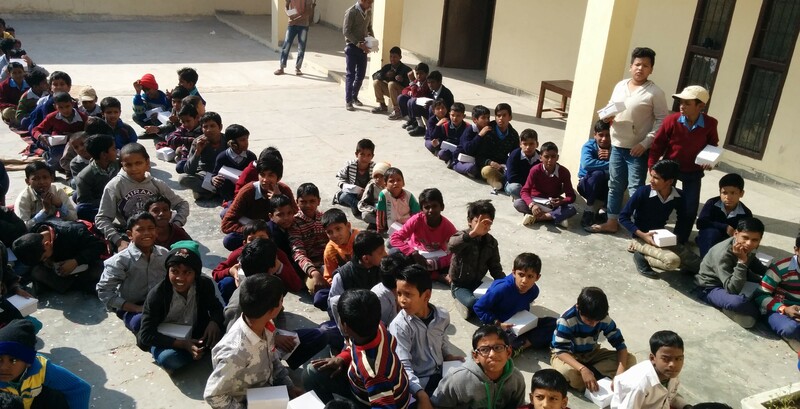 ‘My learning space’programme at sector 45 Gurugram is running since 2016 to provide a space equipped with basic facilities, a computer lab and a library to the underprivileged children before and after their school hours where they can concentrate on their studies, can complete their homework and a place where they will get an environment encouraging to learn. 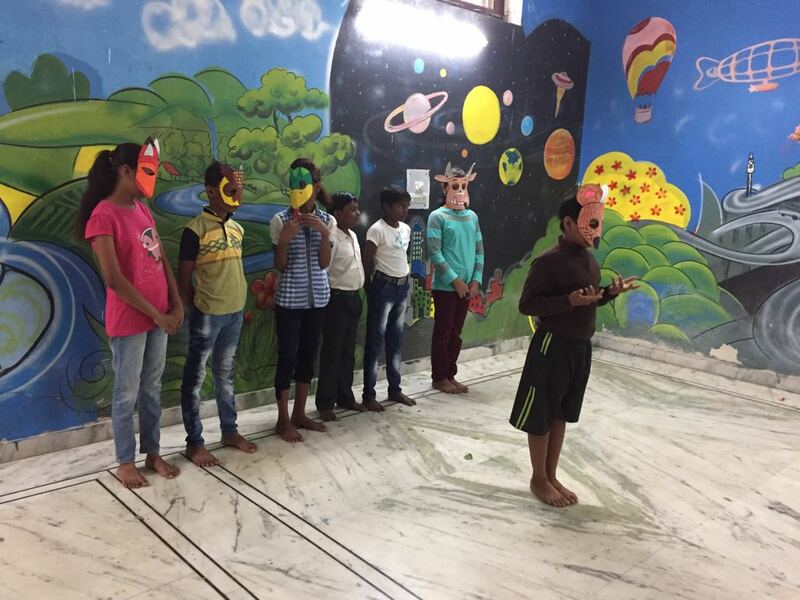 This space is also used to conduct weekly reading program focusing to improve the basic language skills. Paint the wall with the educational material to provide conducive environment for studies.